Explore Sarawak upon your arrival at Kuching International Airport, Sarawak Malaysia. As Kuching City is lack of public transport like train public buses, and taxi, the best and convenience way to travel around Kuching is by rental cars or chauffeur servive (Rental cars with driver driven). 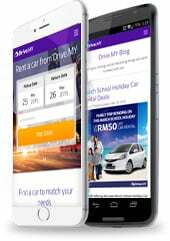 For your unique purpose when visit Kuching, whether its business trip, vacation, travelling and homecoming, rent a car a drive around the cities at your wish. Book and secure your favorite car model in advance. Cheapest rate in town available to book for weekday, weekends public holiday and school holidays. 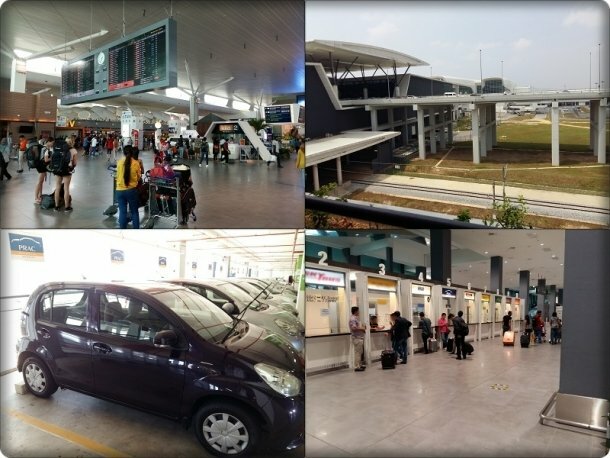 Search for Kuching Airport at the search bar on our main page. For your booking with car rental company which counter available at airport (Eg: Insas Pacific Rent A Car), upon your arrival, proceed to airport counter on the airport lobby for check-in and pre-authorize credit card for (Refundable) Security Deposit. For your booking with car rental company which will deliver the car to airport from Kuching town, (Eg: Green Matrix Car Rental), upon your arrival, meet the Person-In-Charge (PIC) who paging your name at the arrival hall exit. Or you can contact him for arrangement accordingly to booking email before your trip. The staff will lead you to the car park/airport drive through to pick up the rental car. The staff will guide you on the car operation and check the car condition. Sign the rental agreement if everything is fine! Enjoy your rental car and explore Kuching Sarawak. Travel safe and travel freely. Mint rental car ready to serve you upon your arrival at Kuala Lumpur International Airport 2 (KLIA2)! Book and secure your intended car model with best rate to avoid disappointment. 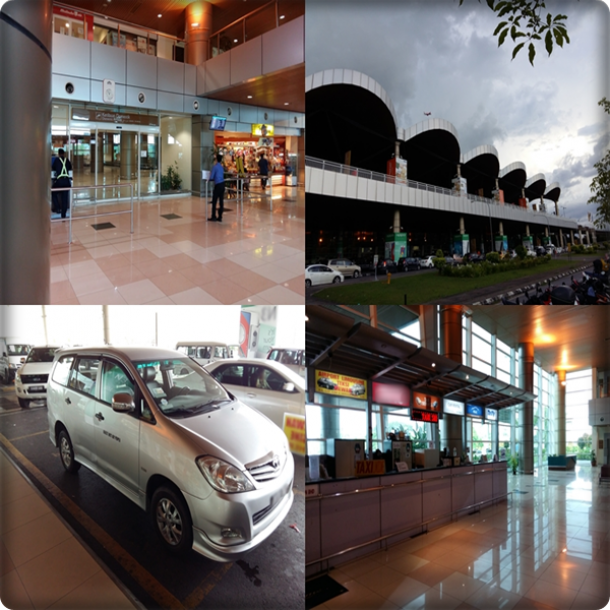 Rental car at airport are highly demanded by tourist, business traveller and local traveller. Much like flight ticket and hotel room, it can be out of stock if you walk in for enquiry. For example, free-sale car like Proton Saga and Perodua Myvi is available at KLIA2 to serve walk in customer, with while stock last and 1st comes 1st serve basis. On-request car such as sedan Toyota Vios, Honda Accord, MPV Toyota Innova, 10 seater Toyota Alphard and 10 Seater Van Toyota Hi-Ace is available for those who book in advance. We advise to book 3 working days in advanced to allow our car rental partner to ready the car model at KLIA2 and in mint condition. Upon your arrival from domestic/international arrival hall, look for “Sewa Kereta” (Car rental) signboard and proceed to car rental counter located at Level 1, Transportation Hub. Proceed to stated counter in your receipt. Provide them our official receipt or I/C no. Our experienced and friendly car rental kiosk Person in Charge will assist you to do the check-in. (Photocopy of driver Identification Card and Driver License) *International driving licence is most welcome. Provide your credit card to do the Pre-Authorize process for (Refundable) Security deposit and any add-on you request. Follow the staff to car park with few walk away than your best rental travel car for next few days in front of you! The staff will guide you on the car operation and check the car condition. Sign the rental agreement if everything is fine! Enjoy your rental car for the trip! Ready, go!